Our branded hard hat square decal is available in your choice of permanent adhesive or removable adhesive. 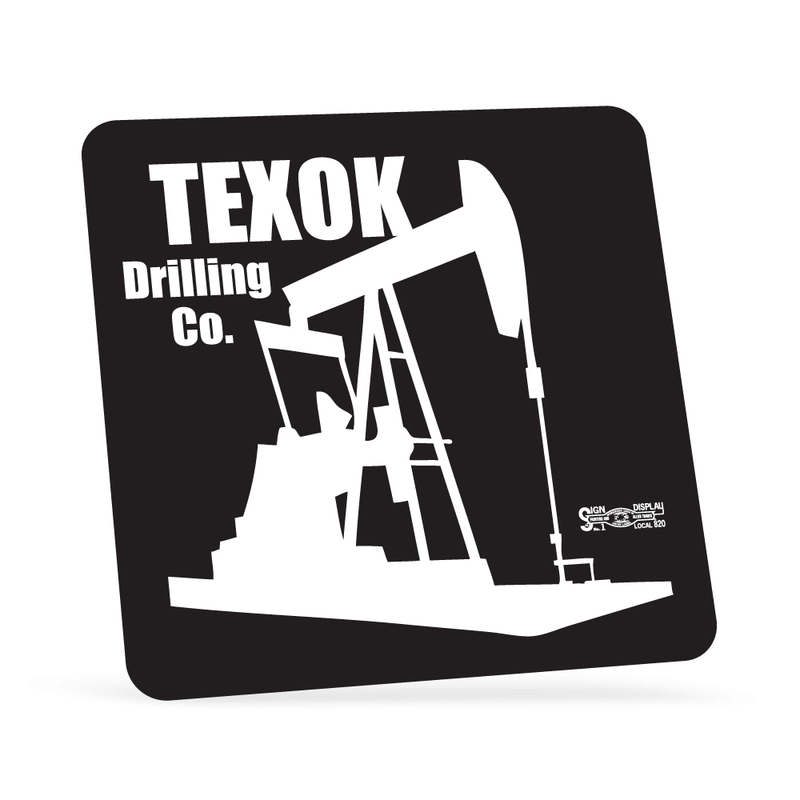 Order these Hard Hat Square Decals, wear it with your logo imprinted, to catch and hold the onlooker��s attention. It is highly durable and thus lasts for many years, spreading your brand name and value. This Hard Hat Square Decal is great for contractors, construction crews, road crews, city maintenance workers, and other workers. You could use the labels to denote your industry status, safety standards, and years of service or specialty, through imprinted brand logo or corporate message. Also, giveaway these decals at upcoming marketing events for a cost effective way to get your brand noticed by the masses.